That's ONLY 52¢ per pack! 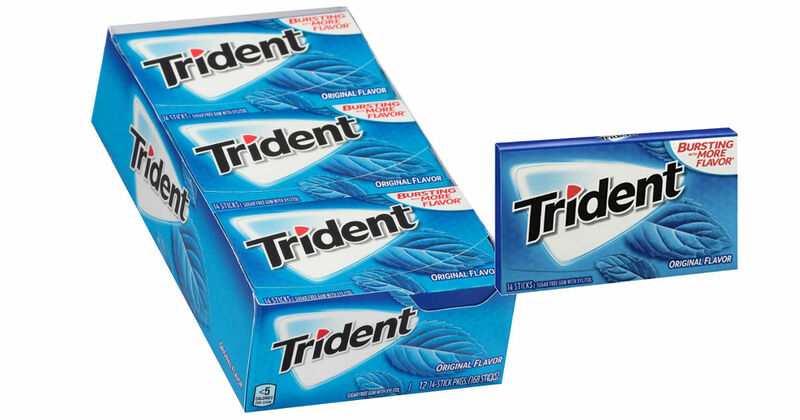 Amazon has the Trident Sugar Free Gum 12-Pk for only $6.25 when you checkout via Subscribe & Save and clip a digital coupon. Trident is sweetened with Xylitol which provides long lasting flavor, fights plaque, and restores pH balance to maintain healthy smiles.